Mrs. Angie specializes in the treatment of early childhood and school-age populations. Areas of particular interest include child speech and language disorders, phonological impairments, pervasive developmental disorder, and autism. Angie received her Master of Science degree in Speech Pathology from the University of Louisiana at Lafayette. 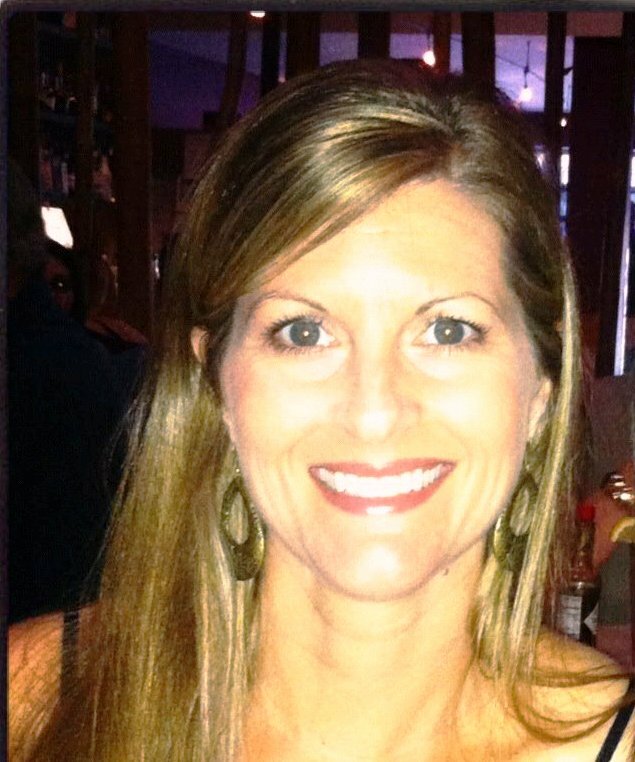 Mrs. Angie has been dedicated to Speech Language Specialists, Inc. for over 15 years! 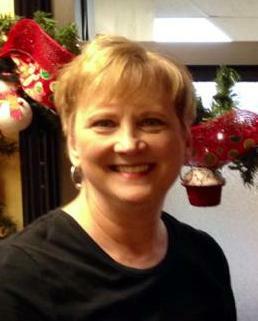 With over 25 years of experience, Mrs. Jamie joined our team in 2013. She previously practiced in Texas and Colorado before finding her way back home in Louisiana. Her main focus is on the treatment of children with social thinking challenges, experienced by individuals with autism spectrum disorders, social communication disorders, Asperger's, ADHD, and non verbal learning disabilities. She also specializes in augmentative communication devices, including evaluations and training for families. Mrs. Bridget received her Master of Science degree in Speech Pathology from the University of Southwestern Louisiana. Her clinical experiences include the public school system and private practice. She works with a variety of disorders and children ranging from 18 months to 12 years. In the private setting, Bridget's focus has been with toddlers and pre-school populations. Areas of particular interest include early childhood speech and language disorders, autism, and assistive technology.